Madison Farm is conveniently tucked away, close to everything. Right off of Minniville Rd across the Street from the Wawa. Walking distance to shopping and dining. Why Madison Farm Woodbridge, VA? 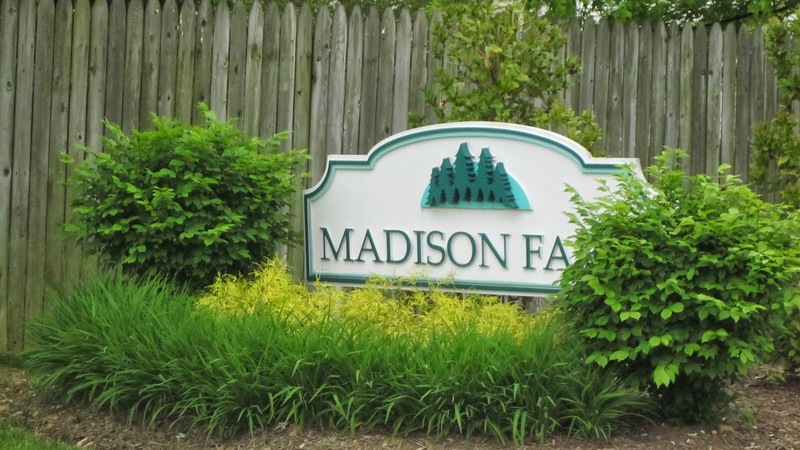 Madison Farm is located conveniently next to a 17,095 square foot shopping center located in Woodbridge, Virginia. The property is located just minutes from Potomac Mills Mall, with easy access to Prince William Parkway and I-95. Interested in Homes for Sale in Madison Farm Woodbridge, VA?